What's in Phynova Joint and Muscle Relief that makes it different? Sigesbeckia is an annual plant from the Asteraceae family. The plant has been used for centuries in many countries around the world to relieve wide-ranging musculoskeletal pains. 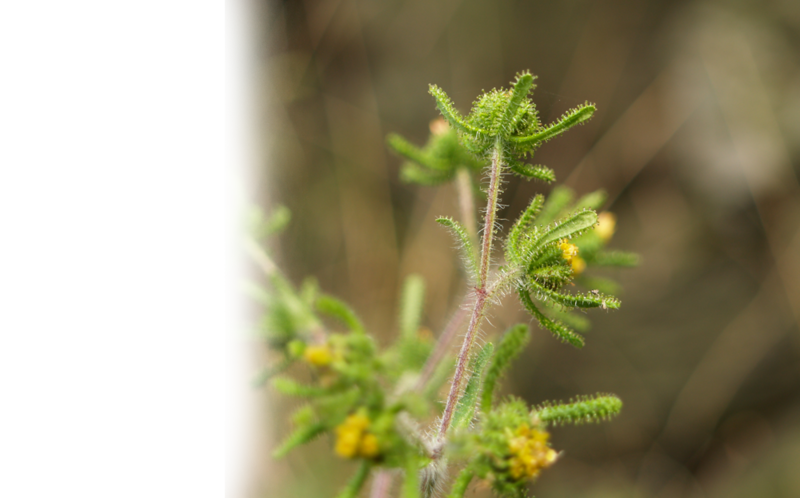 Three species have been used traditionally in medicines: Sigesbeckia orientalis, Sigesbeckia pubescens, and Sigesbeckia glabracens; although many botanists do not recognise pubescens as a separate species but rather as a sub-species of orientalis. 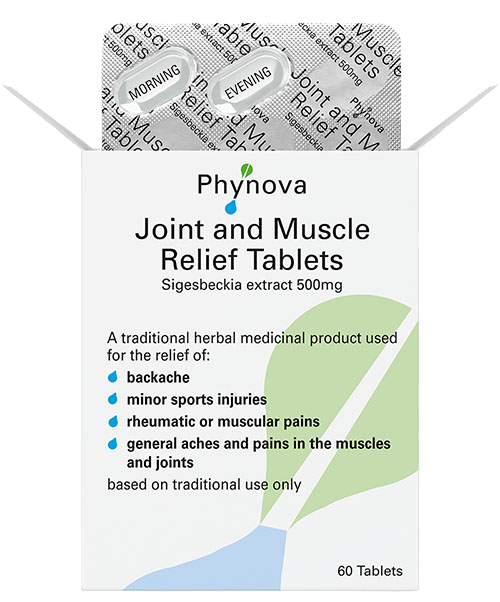 Phynova Joint and Muscle Relief Tablets are made from a pharmaceutical grade extract of Sigesbeckia orientalis L. subsp. pubescens. Sigesbeckia extract is exclusively available in the UK in Phynova Joint and Muscle Relief Tablets. 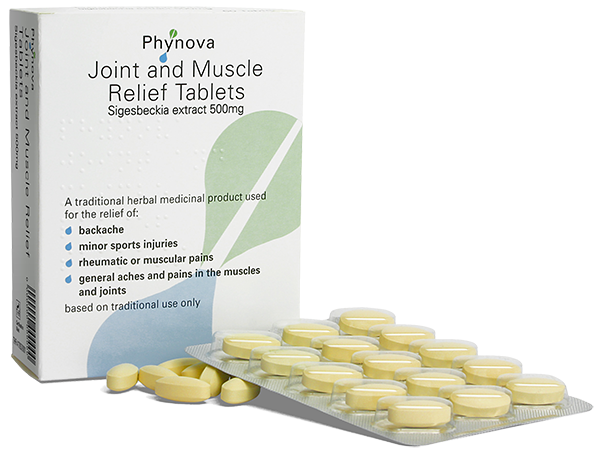 Phynova Joint and Muscle Relief Tablets are made to pharmaceutical standards in the UK. 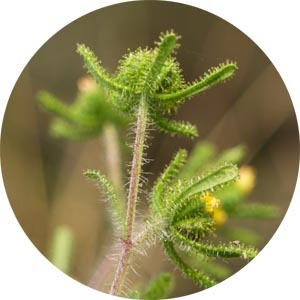 Carefully selected Sigesbeckia plants are collected and the active molecules are extracted from the plant and concentrated using modern production technology. This pharmaceutical grade extract of Sigesbeckia is made into convenient tablets that are easy to take with a little water. 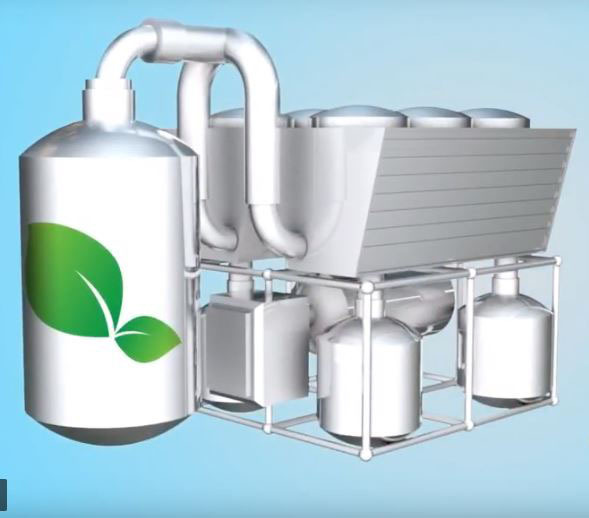 Our product is made to the highest quality standards, starting from the raw material, which is tested to ensure compliance with European Pharmacopoeia quality standards, through to the extract and finished product, which is quality tested to the same exacting standards as conventional medicines.